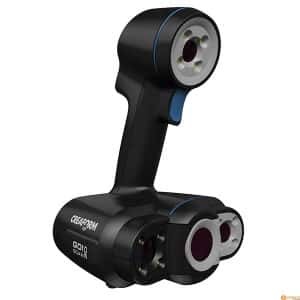 The Creaform HandySCAN 700 is a professional portable 3D scanner made by Creaform, a manufacturer from Canada. 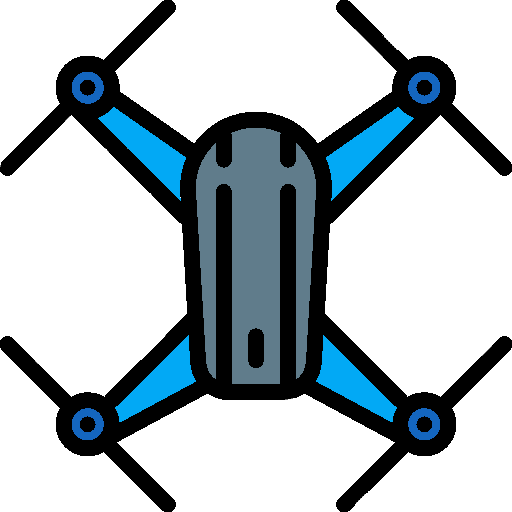 This 3D scanner uses laser triangulation technology to 3D scan a wide variety of mechanical parts, mockups and prototypes. 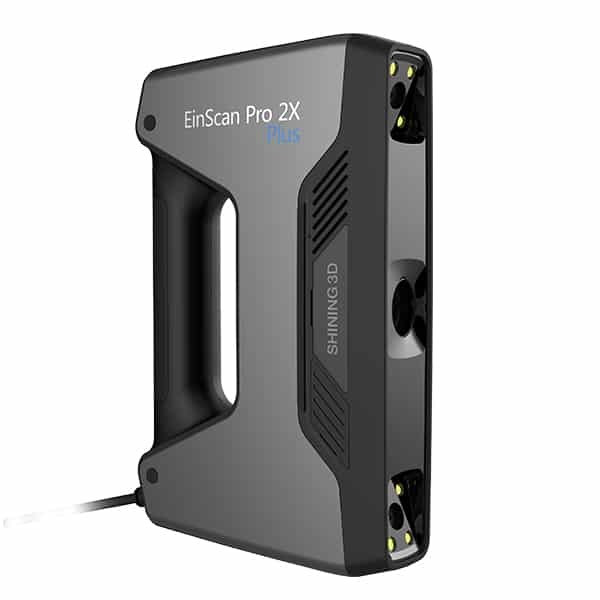 This portable 3D scanner is one of the most effective products on the market for producing high-quality 3D meshes. 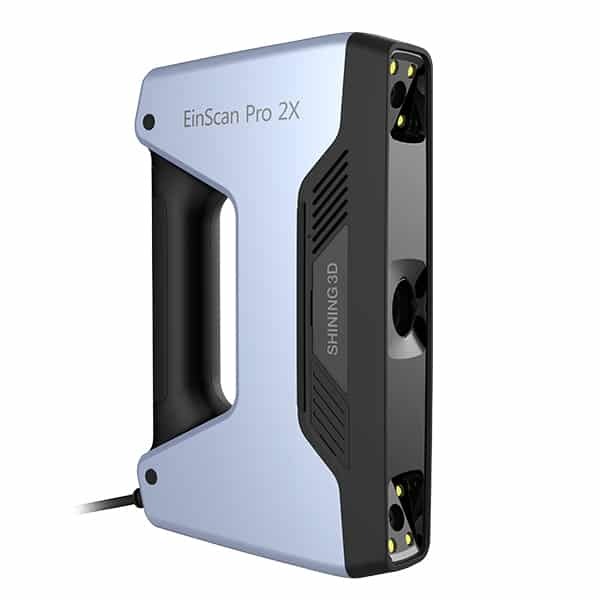 See our HandySCAN 700 review for more details on this industrial handheld 3D scanner. 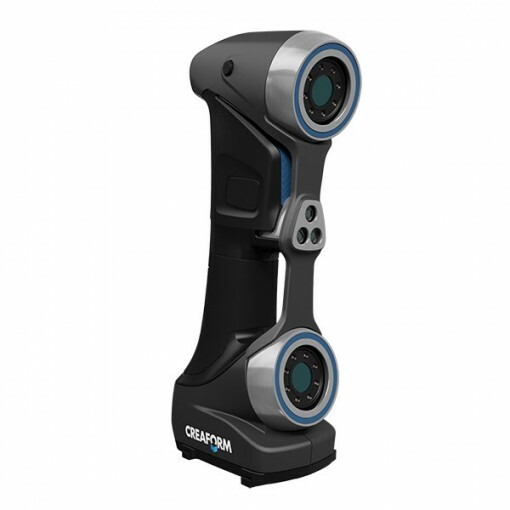 Furthermore, the Creaform HandySCAN 700 comes with VXelements software for 3D scanning and optimizing the 3D files. 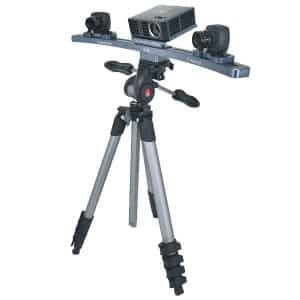 Please contact us to obtain a free quote for this 3D scanner. In the same series, there is the HandySCAN 300. Discover all of Creaform’s professional and industrial 3D scanners.